Beston automatic sorting machine adopts advanced sorting technology, which can effectively sort all kinds of waste for us. Compared with manual sorting methods, Beston automated sorting system has high automatization rate. 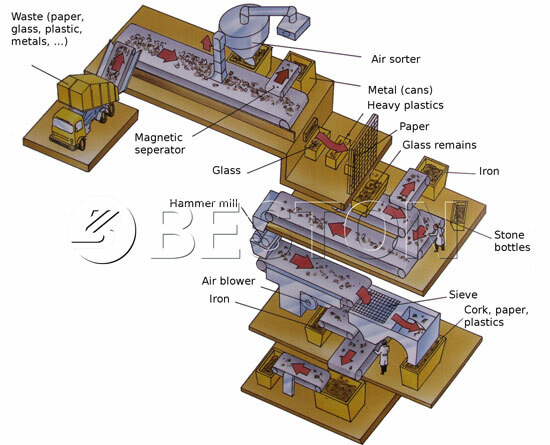 If you are looking for a high-efficiency sorting machine, Beston Machinery is an excellent choice. Beston automatic sorting equipment has been exported to Uzbekistan, Hungary, etc. Welcome to consult establishment requirement of sorting plant. There is an old saying: mixing is rubbish while classifying is resource. Under the condition of climate change, it is necessary for us to recycle the waste. 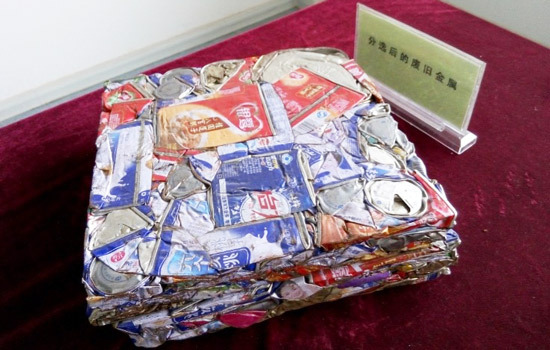 Generally, these materials, such as urban waste, household garbage, solid waste, plastic garbage and others waste, is used to as raw materials. Therefore, sorting business not only gets high profits but also makes its efforts to environmental protection. 1. PLC. Equipped with programmable controller in the operation process, Beston automated sorting machine collects signal from every sensor and conveys them into output control contractor and intermediate relay. Thus, it is convenient for us to operate this sorting plant. If we change the order on the PLC, the stop will be presented directly. 2. High efficiency. Beston automatic msw sorting plant is a patented equipment, which is invented by Beston Machinery through years of experience. The whole automatic sorting system is automatic. Thus, this machine has high efficiency and high sorting rate, which is particularly suitable for disposing of solid waste in large-sized industry. 3. Sealed operation. This machine has fully sealed automatic sorting systems. All unpleasant smell won’t damage workers’ health. 4. Deodorization tower. This device in the waste recycling plant is used to eliminate the unpleasant smell of the waste. Therefore, workers will have a relatively great working environment compared with traditional sorting plant. 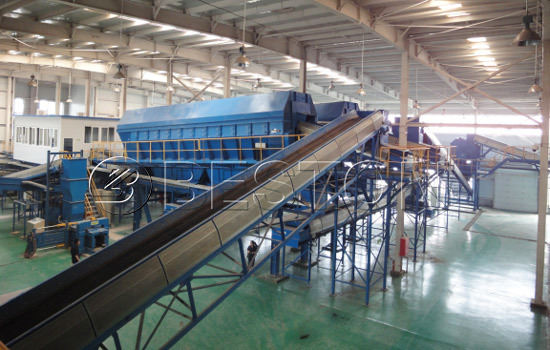 This automatic garbage sorter machine can separate big garbage whose diameter is more than 400mm. And its separation rate is up to 90%. 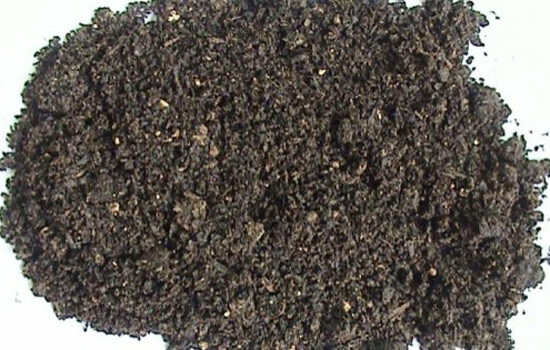 these large things, such as sand, organic, plastic and metal, can be effectively picked out from the mixture. This process lays a solid foundation for next process, for example, breaking process by bag breaker. a. high rate of purity. The complete automatic separation process has high sorting rate. Separating large garbage and sand once. After sorted, these large garbage is delivered to bag breaker to further process. Most small sorted waste can be directly sold or reprocessed. b. Saving budget. This automatic equipment achieves mechanized operation of the whole process. Hence, we can save a great deal of larbor cost. 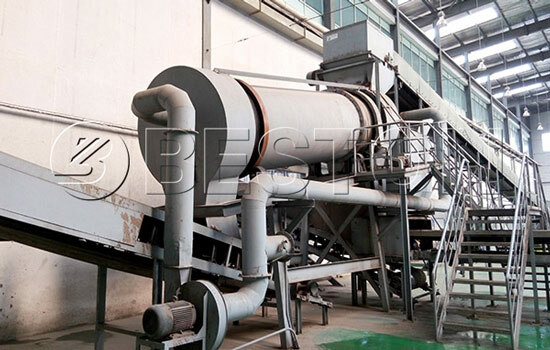 Big waste crusher is mainly used for crushing large and tricky garbage, such as large broken coats, blankets, sacks, broken furniture, mat, other combustible fuel, stone tile, cement blocks and other inorganic substances. After broken, it goes to garbage temporary workshop for the secondary separation. 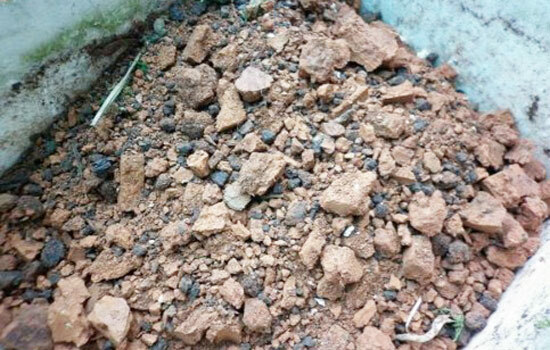 And fuel goes to incineration plant, inorganic material can be sent to building workshop to make bricks. Breaking bags, crushing and many other functions are in one in this machine, which can efficiently break large municipal solid waste. Three hammer knives on this machine can be bent to maximize breaking rate. And this machine has special anti-winding device. The breaking machine has a unique and compact structure, as well as safe and stable operation, large capacity, and low energy consumption. Various technical indicators are better than similar equipment at home and abroad. We adopt superior steel which has low failure rate and long service life. Therefore, its excellent separation function lay a solid foundation for next processes. 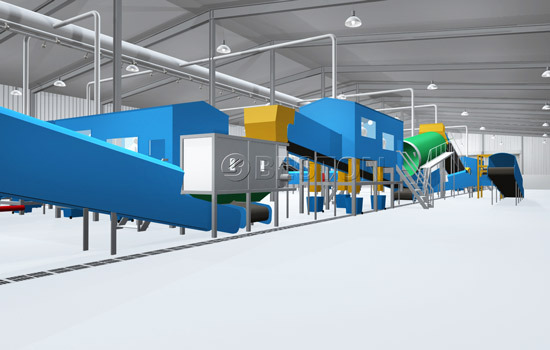 This comprehensive winnowing machine can solve many problems existing in traditional waste sorting equipment. 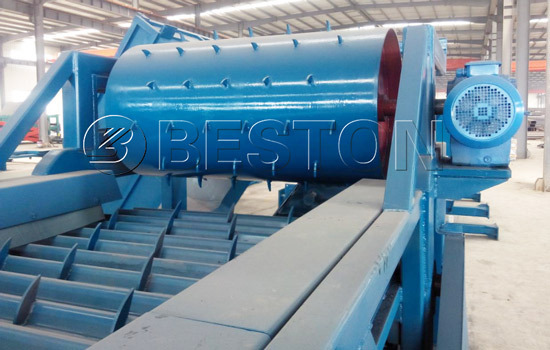 Firstly, while fixed aperture of drum sieve sorting machine only has a simple classification, Beston comprehensive winnowing machine depend on multiple sorting principles instead of simple fixed aperture. Secondly, traditional machine has low sorting purity. 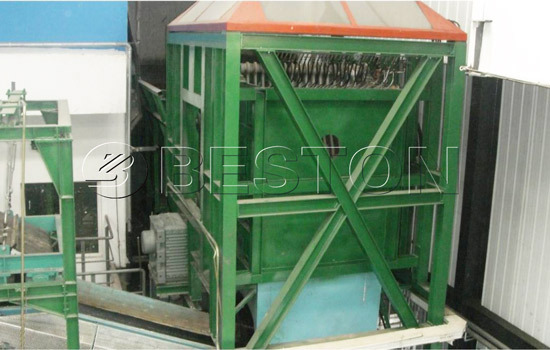 However, the sorting rate of Beston winnowing machine reaches to more than 90%. Thirdly, tradition sorting environment is harmful for employees’ health. This machine has fully sealed working operation, which won’t affect workers’ health. All in all, Beston comprehensive winnowing machine takes the lead in municipal solid waste disposal industry. 1. Multiple functions. The comprehensive winnowing machine is integrated with crushing method, proportion method, the volume method, cyclone separation, bouncing separation and magnetic separation. 2. High sorting rate. 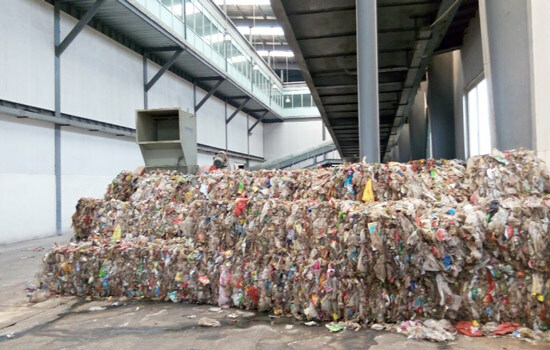 The mixed municipal solid waste will be divided into six categories: inorganic; organic; sands; irrecoverable fuel (hard plastic and rubber waste can be separated); ferromagnetic materials and battery; plastic film. 1. All-day online service. You can send any question or quotation to our email at any time. We will give our professional instruction for you as soon as possible. 2. Installment service. We would like to dispatch our experienced engineers to your site in the light of your requirement. We will provide a series of guidance, such as installing, debusting and skillful guidance. Besides, we are pleased to provide training for your operators if you have this need. 3. Customized service. The conditions, like the waste, the terrain and the size of industry, are different in different countries. Send your detailed information, and we will customize a waste sorting plant project which is suitable for you. 4. Turnkey project. 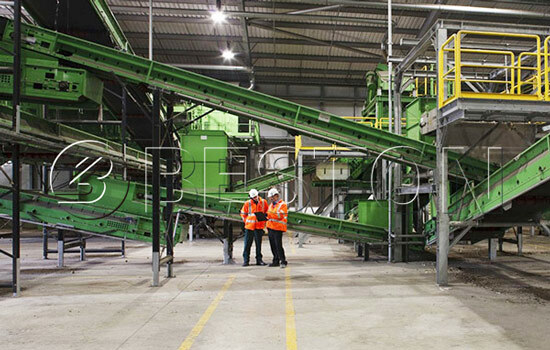 Do you know a little about this trash sorting plant? It is all right. We can establish a high-quality sorting machine for you. All you need to do is sending your desired sorting plant information for us. We have professional personnel to follow up. 5. Long-term guarantee. We provide one-year free maintenance. Your visit is our honorable. And we are looking forward to our cooperation in the future. Contact us right now to get detailed information about automatic sorting machine for sale.